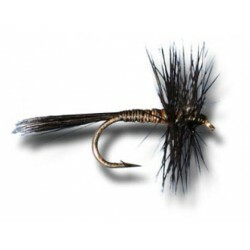 > Flies>Neptune - Muddler - Cricket. 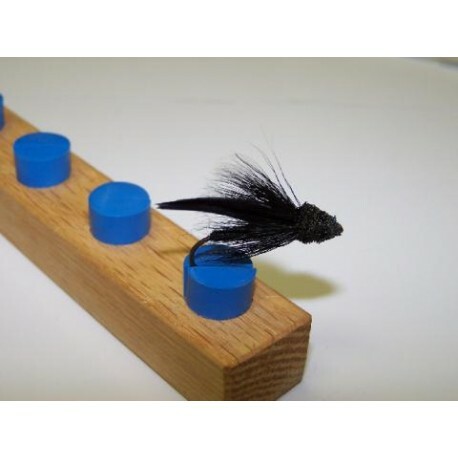 Neptune - Muddler - Cricket. 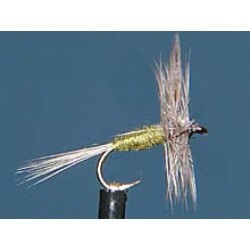 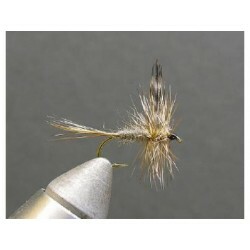 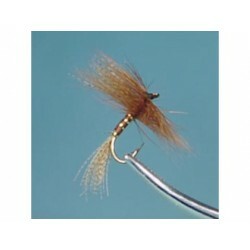 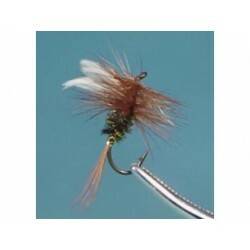 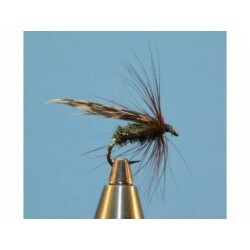 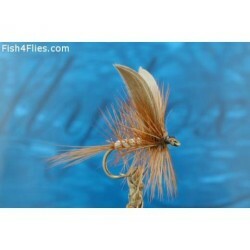 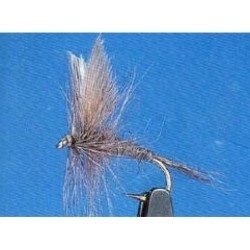 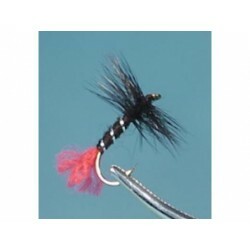 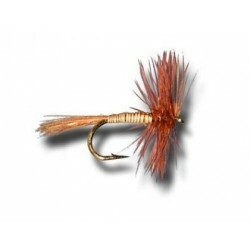 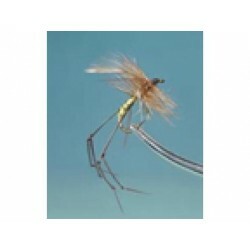 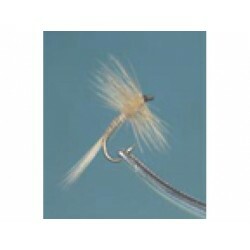 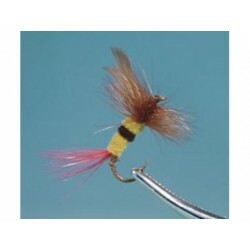 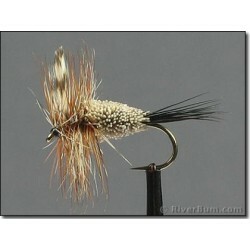 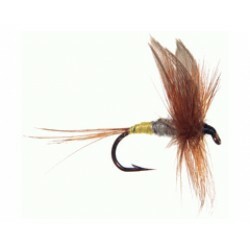 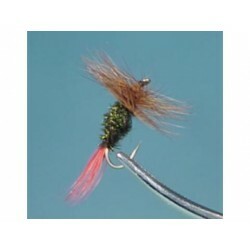 Hook : Streamer 4XL size # 2 to # 14. 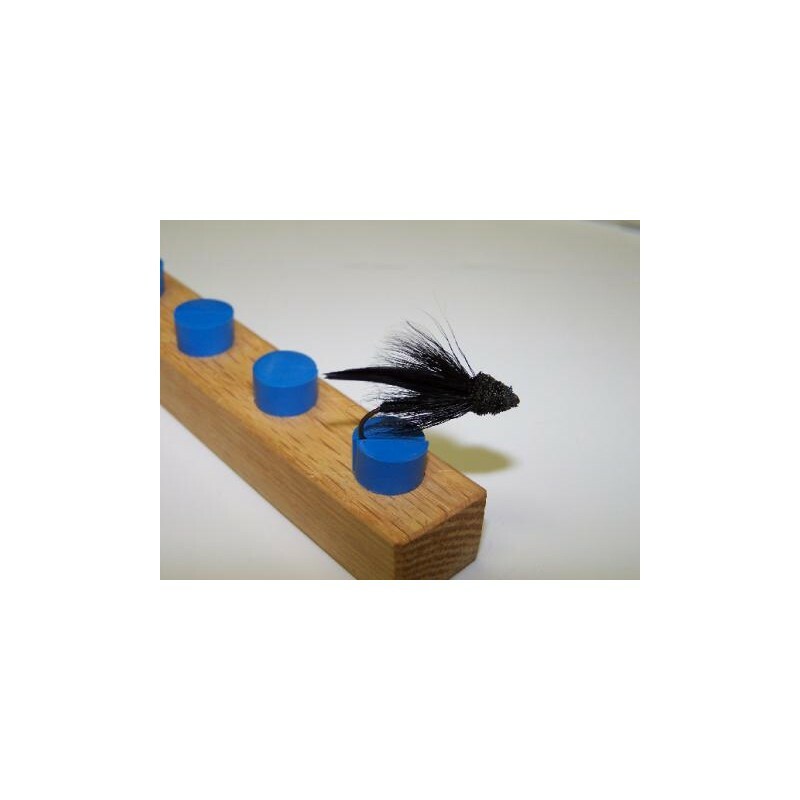 Wing : Pair of Turkey's quills section Black. 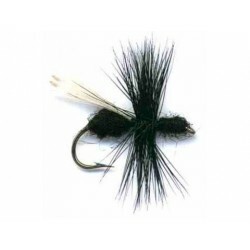 Collar and head : Black Deer body flared and cut.